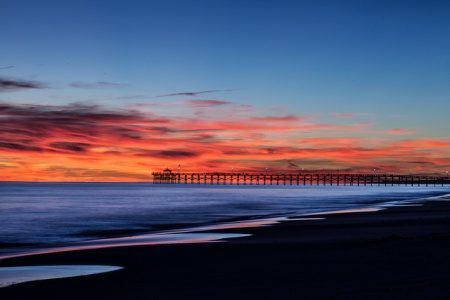 In just 20 minutes, the Bald Head Island Transportation, Inc. passenger ferry transports you from Deep Point Marina in Southport, NC, to the shores of Bald Head Island. Medical clinic to provide care for families in Oak Island and the surrounding area. 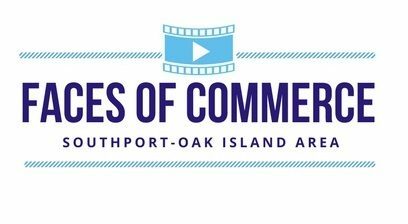 Faces of Commerce is a collection of videos about the people behind the business. Who are they and what do they have to offer?